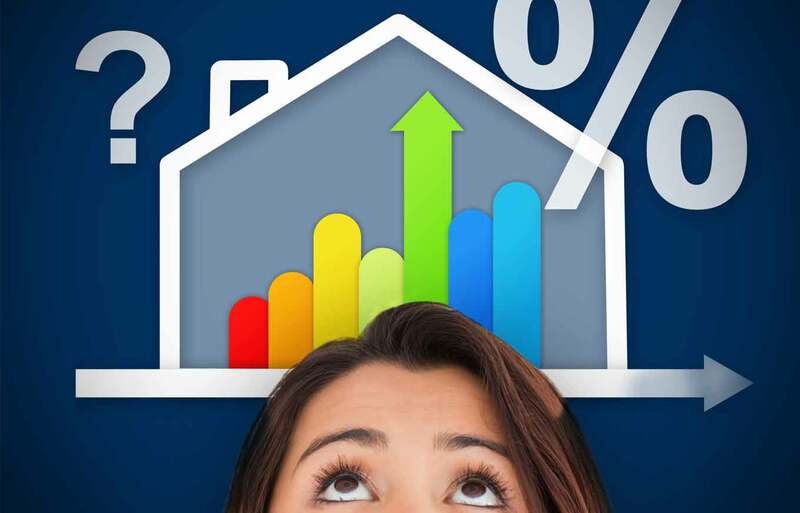 What Causes Changes in Mortgage Interest Rates? Buying a home is one of the most important decisions and most expensive investments most people will ever make. 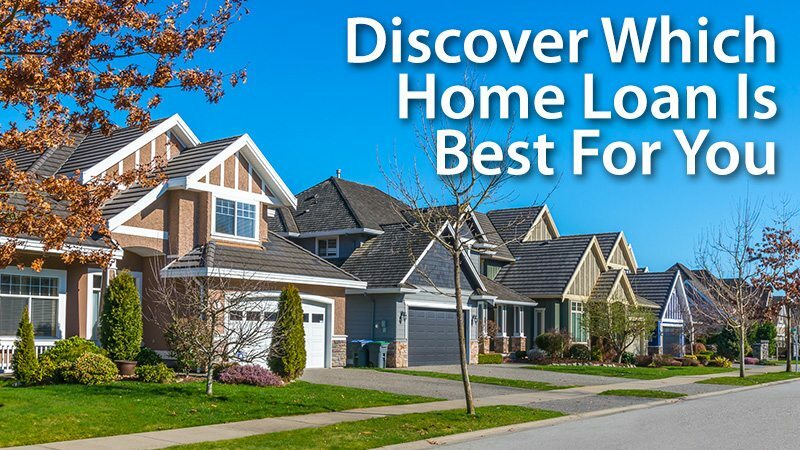 To finance a home, lenders such as banks offer mortgage loans that allow home buyers to spread out the cost of the home over many years while making agreed upon monthly payments of principal and interest. The interest rates charged on mortgages can vary widely over time, affecting the overall cost of those monthly payments. What causes mortgage interest rates to go up and down? 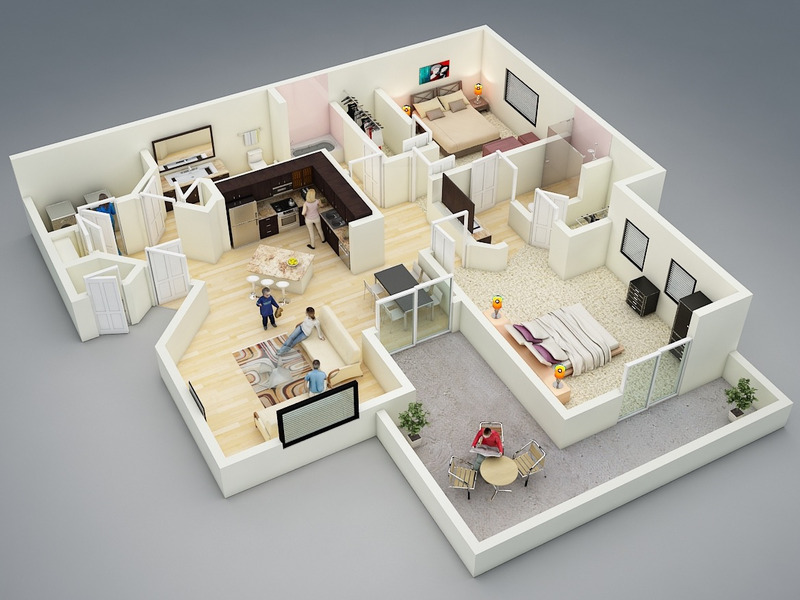 Your home is probably your largest and most valuable investment, so it makes sense to protect it. As with all insurance, you hope to never need it, but for a relatively small amount compared to the price of your home, you are buying peace of mind in case something does happen. Homeowners often struggle with the dilemma of whether to renovate an existing home or build a new one. It is a tough decision and one that requires consideration of many factors, not just cost alone. There are many intangible factors to consider as well. 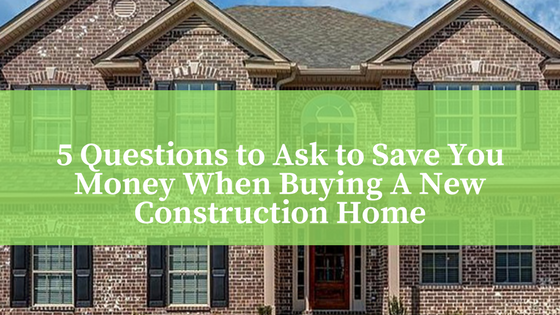 Buying a new construction home provides some exciting opportunities that often are not available when purchasing an existing home (like the ability to choose your exact cabinets, countertops, flooring and even floor plan). 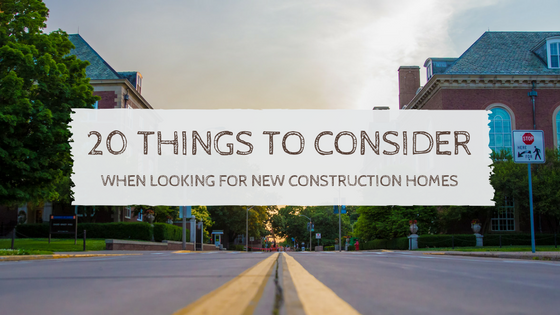 On the flip side, buying a new construction home also presents some different considerations that often are not present when purchasing an existing home. 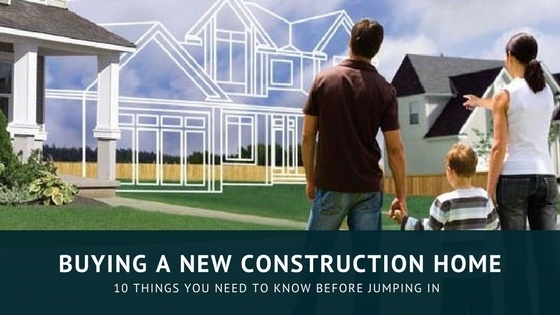 So what do you need to know before buying a new construction home? 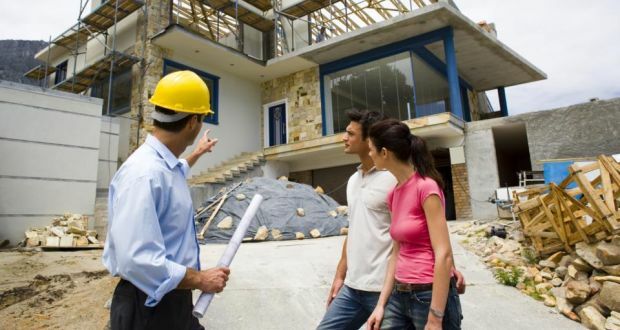 Construction loans are a type of financing that gives more new home buyers the opportunity to build the new construction home of their dreams. This article explains the basics of what a construction loan is and what’s involved in the process. So, you’ve begun your search for a new home in Canton, Michigan. How exciting! One of the first steps you will want to take in the new home buying process is researching home financing options. From understanding the different types of loans, to understanding the difference between a mortgage pre-qualification and pre-approval, we know the process can be a little overwhelming. But it doesn’t have to be. 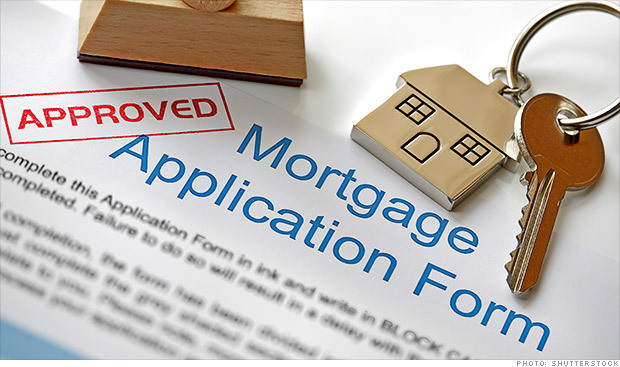 To help start your journey off on the right foot, let’s review the mortgage pre-qualification process and what it is, and isn’t.